On Sale Now! 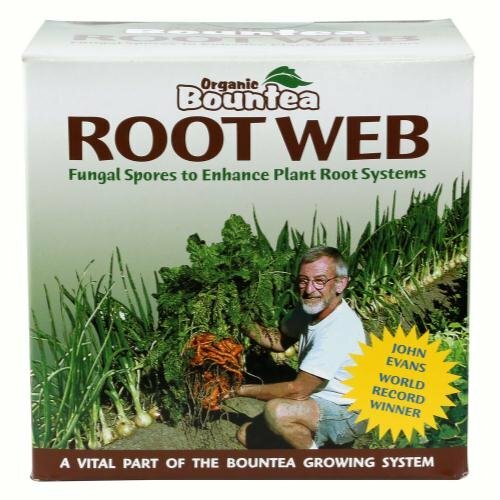 Save 5% on the Organic Bountea Root Web 5 lb by Organic Bountea at Halo Grow Box. MPN: 739722. Hurry! Limited time offer. Offer valid only while supplies last. 20 species of beneficial fungal spores. Increases root growth & biomass. Increases fertilizer efficiency. Reduces water use. Increases plant yield. 20 species of beneficial fungal spores. Increases root growth & biomass. Increases fertilizer efficiency. Reduces water use. Increases plant yield. Reduces fungal disease. 20 species of beneficial fungal spores. Increases root growth and biomass. Reduces water use. Increases plant yield. If you have any questions about this product by Organic Bountea, contact us by completing and submitting the form below. If you are looking for a specif part number, please include it with your message.